Announcing the 2016 Philadelphia Classical Guitar Festival presented by the Philadelphia Classical Guitar Society featuring Greek guitar virtuoso Antigoni Goni, multiple competition winning guitarist Matthew Palmer, and 2015 Philadephia Classical Guitar Competition winner Alec Holcomb. 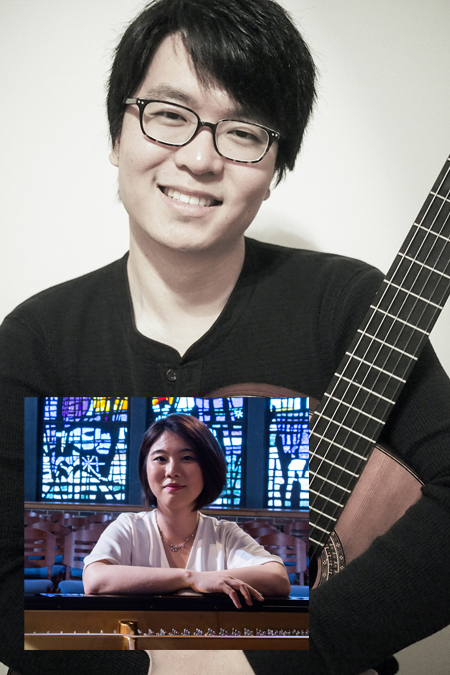 The Philadelphia Classical Guitar Society is pleased to announce the 2016 Philadelphia Classical Guitar Festival to be held April 9-10, 2016 with an opening concert by Greek guitar virtuoso Antigoni Goni on April 9 at 7:30pm at Trinity Center for Urban Life in Philadelphia, PA and a full day of events on April 10, 2016 at the Mary Louise Curtis Branch of the Settlement Music School in Philadelphia, PA. The festival will feature concerts by guitar legend Antigoni Goni, 2015 Philadelphia Classical Guitar Competition winner Alec Holcomb, and a closing concert with the PCGS orchestra and young virtuoso Matthew Palmer. Other events will include a masterclass with Antigoni Goni, workshops, student recitals, and a vendor fair which include guitar builders, composers, guitar accessories, guitar repair, and sheet music vendors. This festival is partly made possible by the generous support from the D’Addario Foundation. 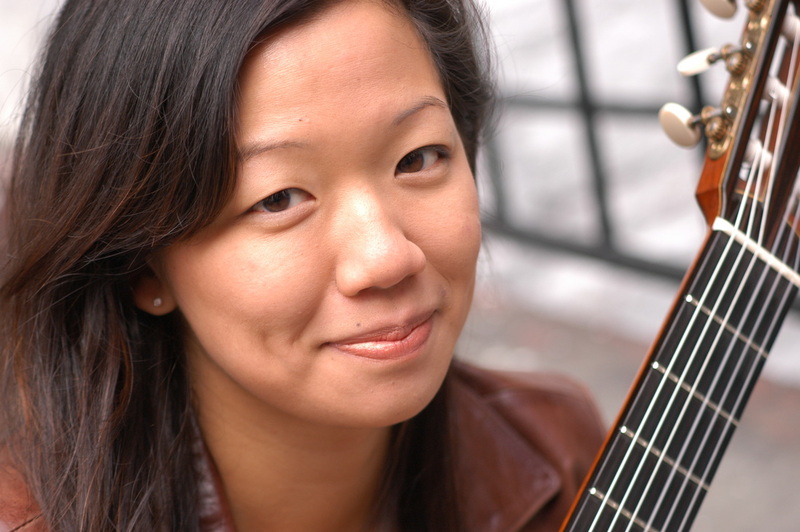 Recent first prize wins include the East Carolina Guitar Competition (2014) and the Philadelphia Classical Guitar Competition (2015). Alec received 4th prize at the renowned Parkening International Guitar Competition (2015). Most recently, Alec won 2nd place at Columbus State University Guitar Competition (2016). Tickets: General $30; Student/Senior $20; Members $15. Premium seating & post-concert reception: $75 for one/$100 for two. Christopher Wilke developed a love for music early in life. As a child he began to compose music before he’d even learned to play an instrument. He went on to study guitar and composition at the College of Mt. St. Joseph followed by a Master’s degree in classical guitar from the University of Cincinnati’s College Conservatory of Music. He recently completed his doctorate in Early Music Performance at the Eastman School of Music under renowned lutenist, Paul O’Dette. He now teaches at Nazareth College in Rochster, NY. Dr. Wilke has performed widely in both Europe and the U.S. He has done live on-air performances and interviews for WGUC, WNKU and WVXU radio stations where his recordings were also featured. Notable appearances include a performance with the Columbus (Ohio) Symphony Orchestra and solo concerts at the European Lute Festival in Fuessen, Germany and the Lute Society of America’s 2010 Festival. Classical & flamenco guitarist David Cohen performs a set of music on May 8th in conjunction with World Ovarian Caner Day. Money raised from the online concert is donated to the Ovarian Cancer National Alliance. This years concert is the 3rd concert in this yearly event.